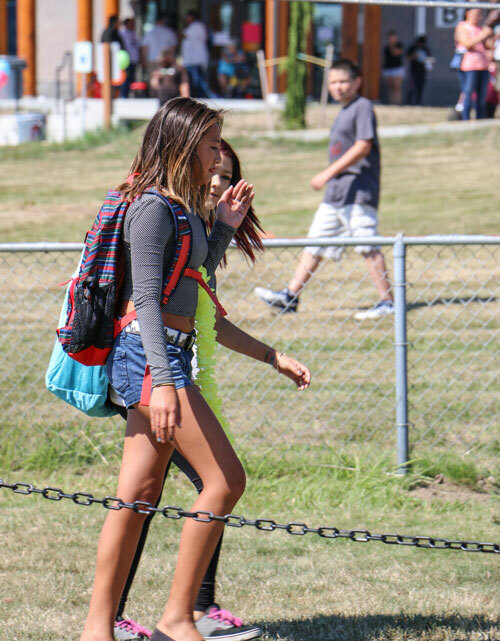 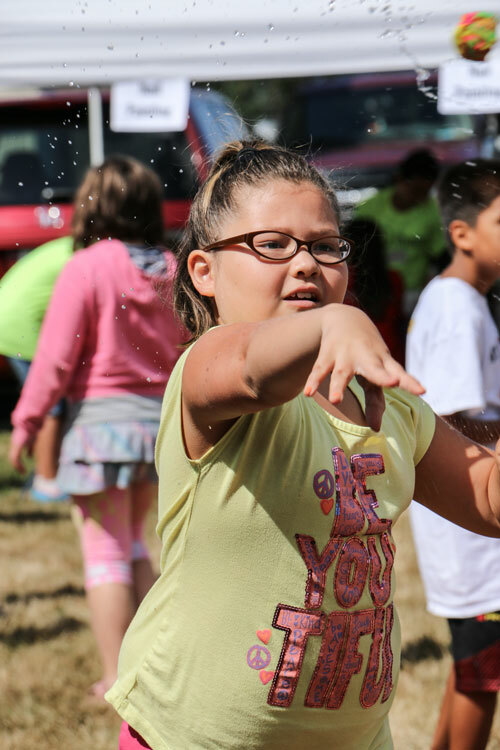 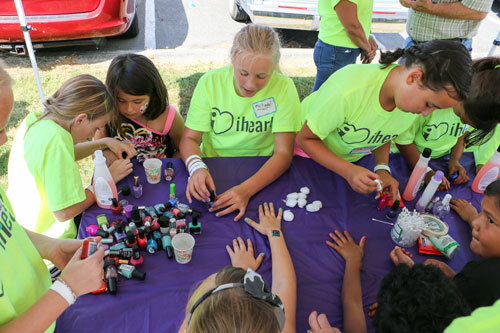 TULALIP – The Grove Church in Marysville hosted a block party for the youth at Tulalip Boys & Girls Club as part of their iheart Go! 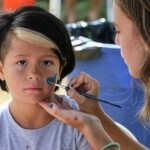 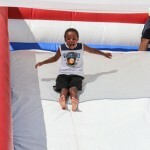 kids campaign on Friday, August 8. 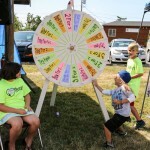 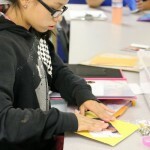 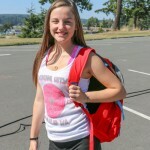 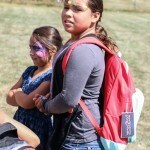 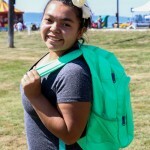 The campaign is designed as a local summer mission trip that aims to connect church youth with their communities in positive ways, such as giving back to their communities. 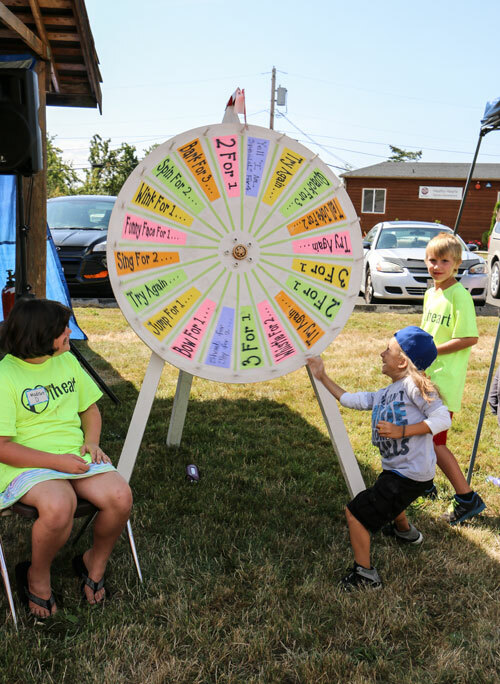 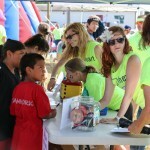 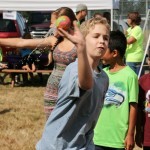 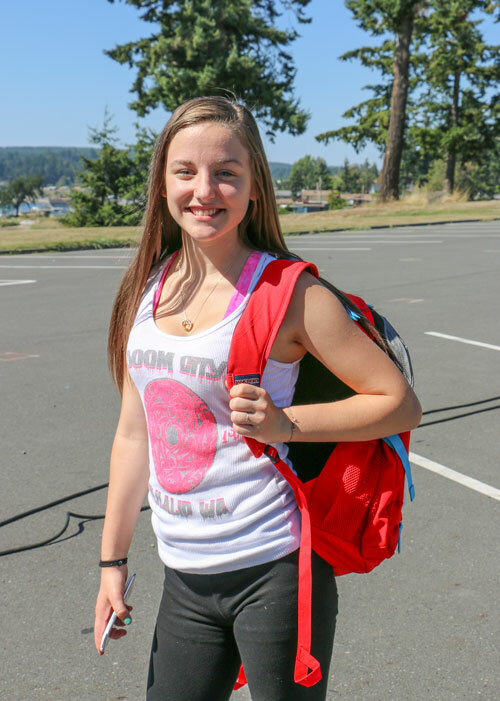 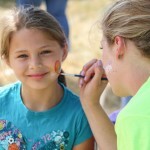 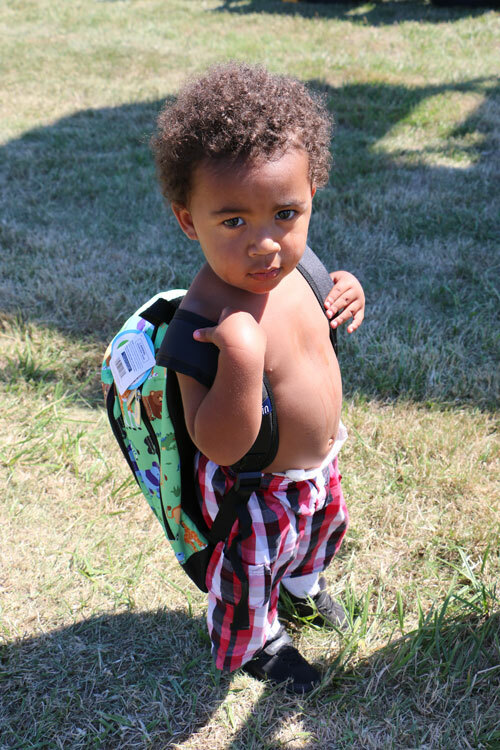 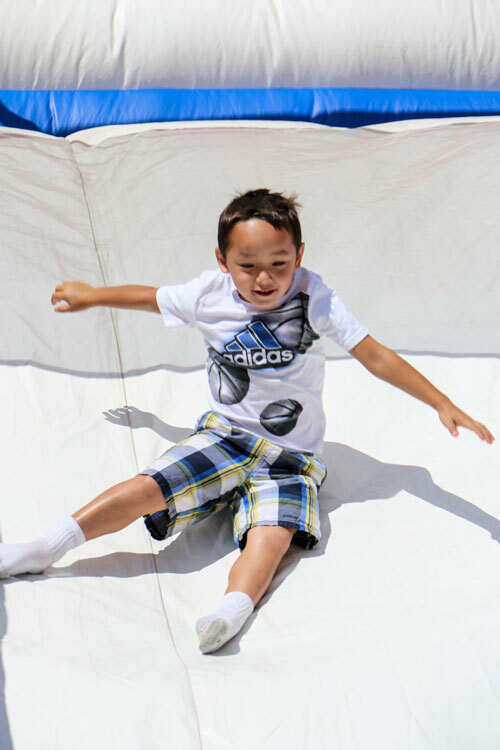 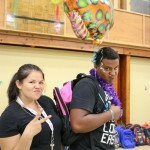 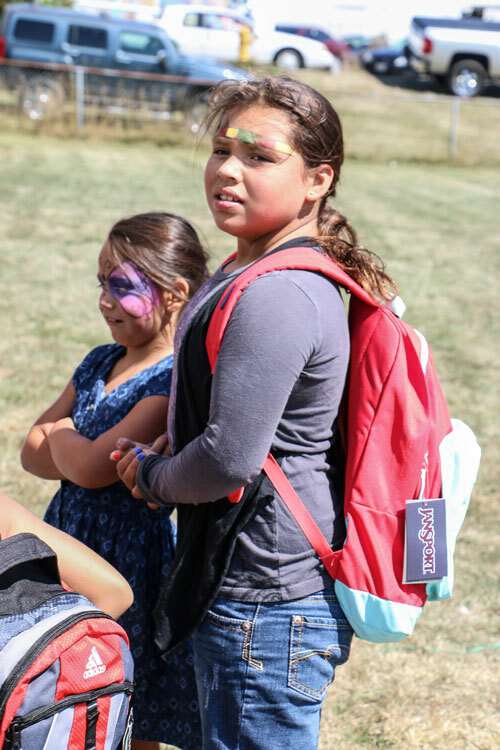 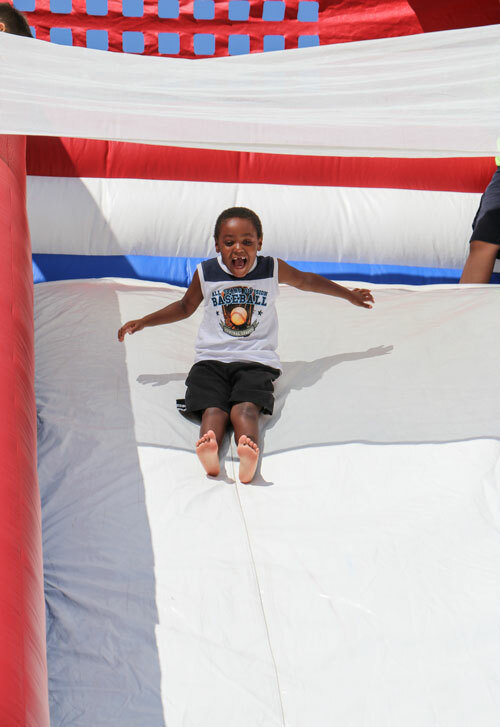 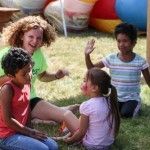 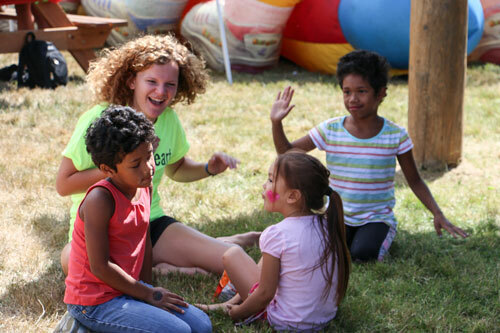 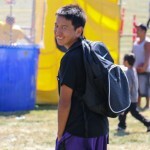 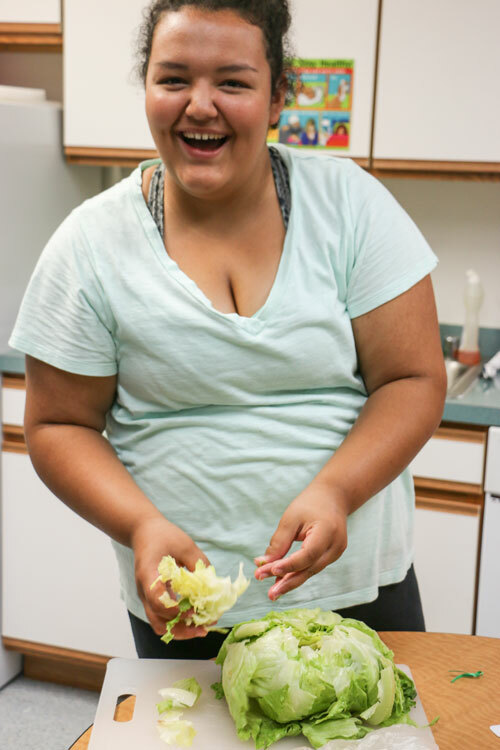 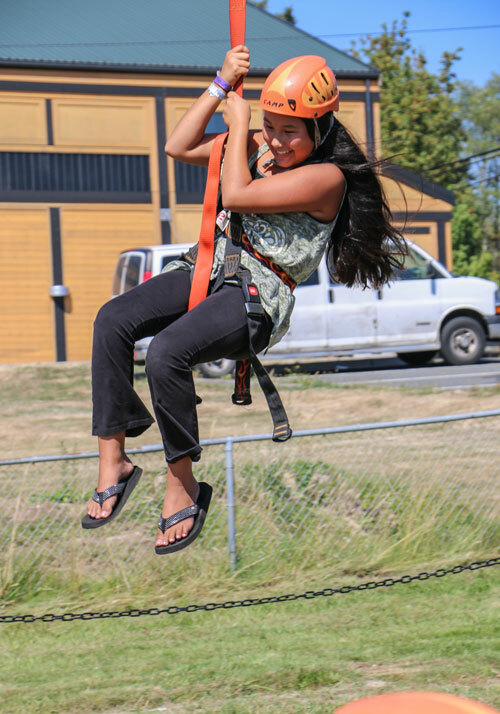 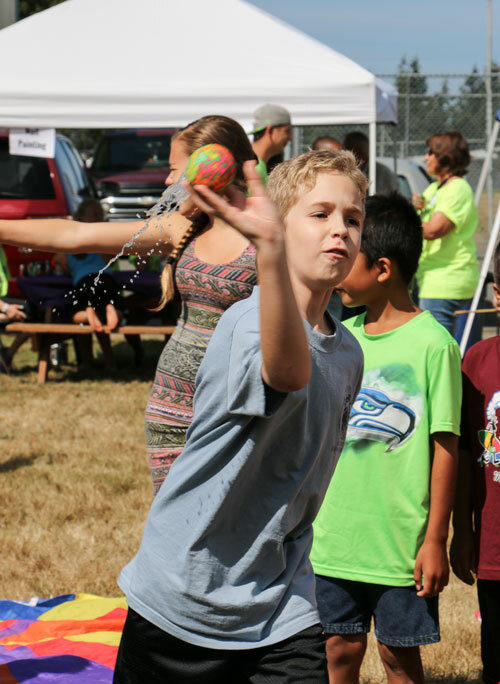 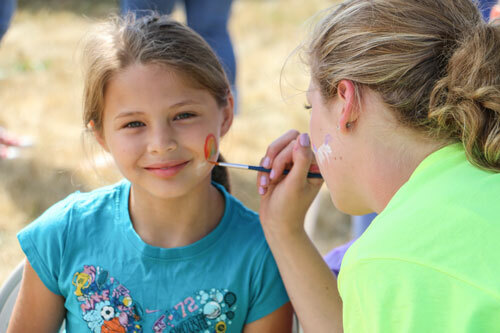 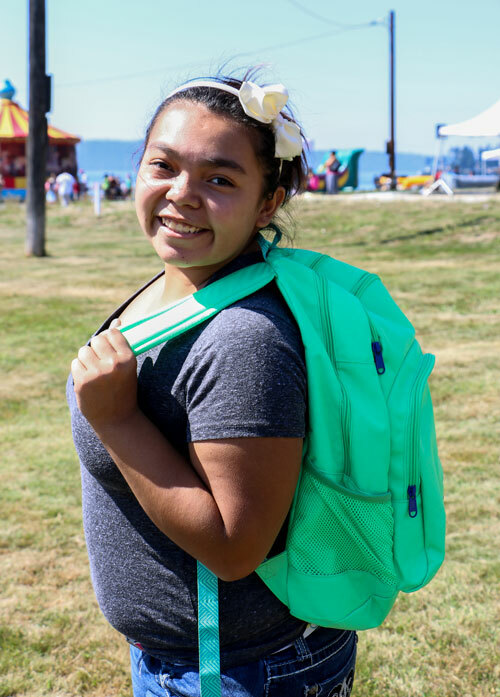 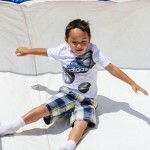 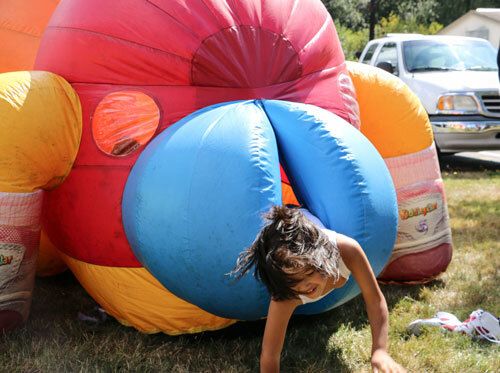 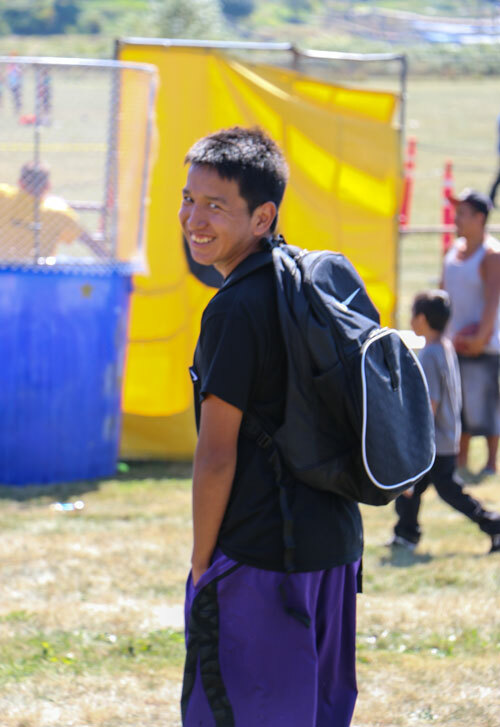 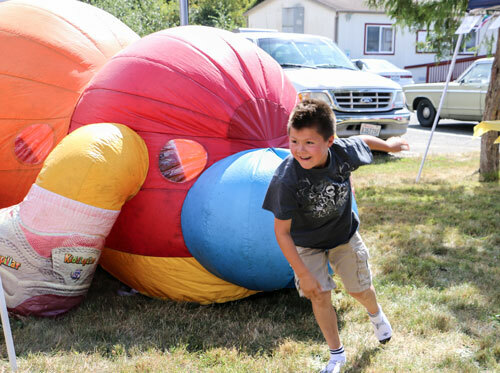 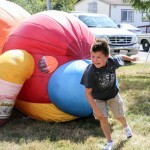 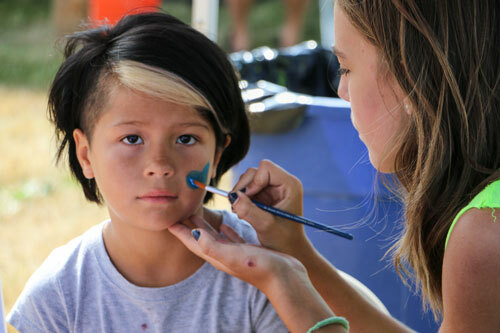 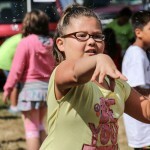 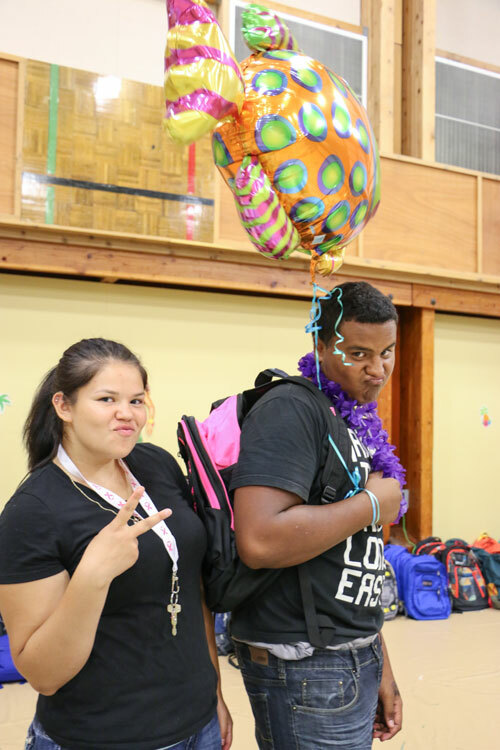 The group, comprised of volunteer youth in grades fourth through eighth in the Marysville area, and church staff, are spent the week of August 5-9 reaching out to the Marysville/Tulalip youth through fun block parties that feature, games, bouncy houses, face painting and crafts. 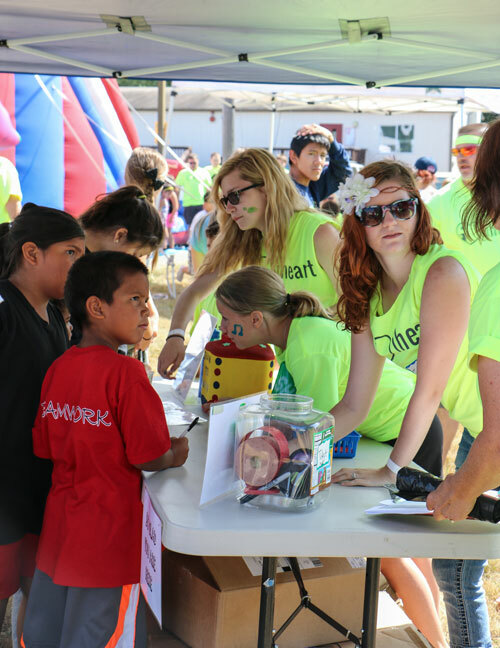 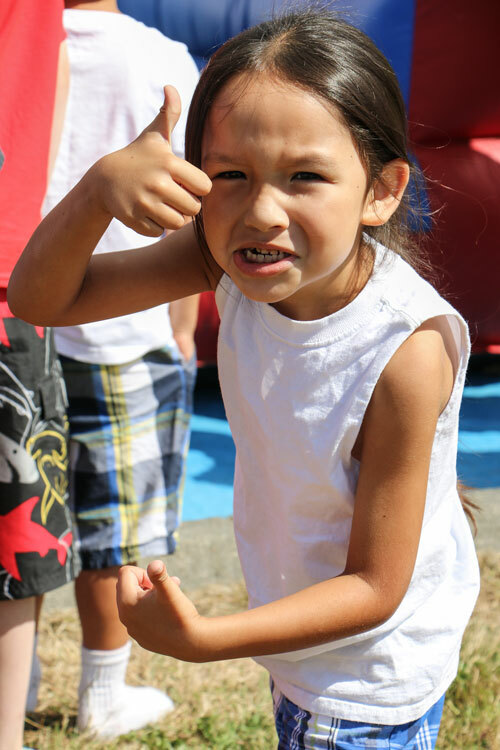 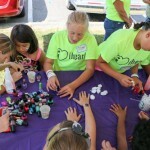 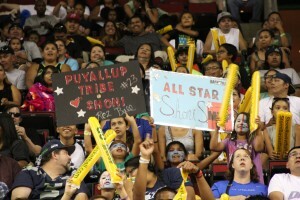 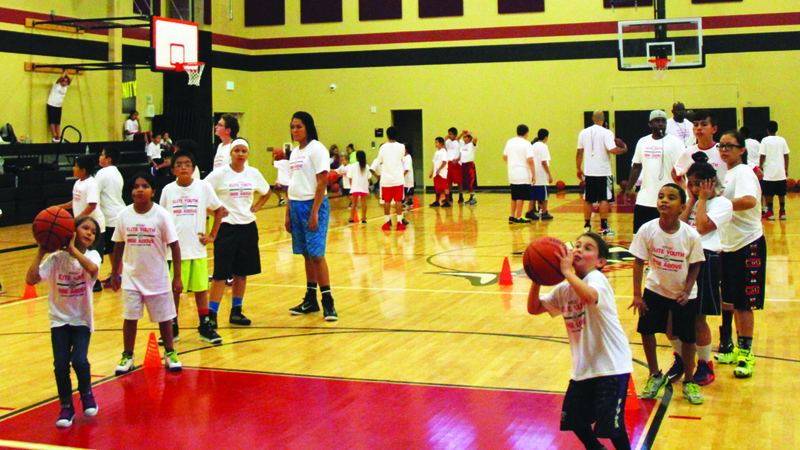 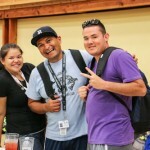 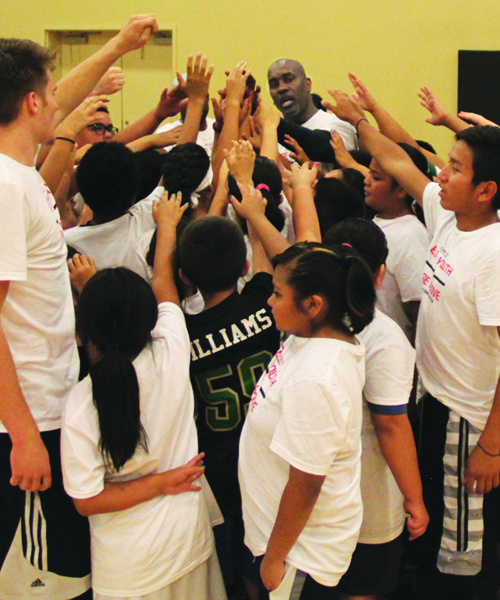 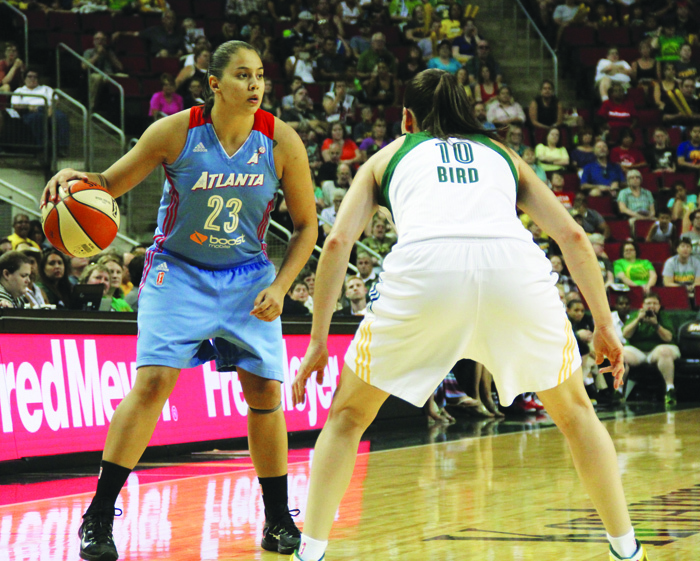 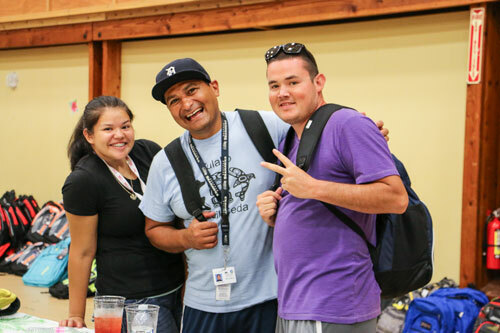 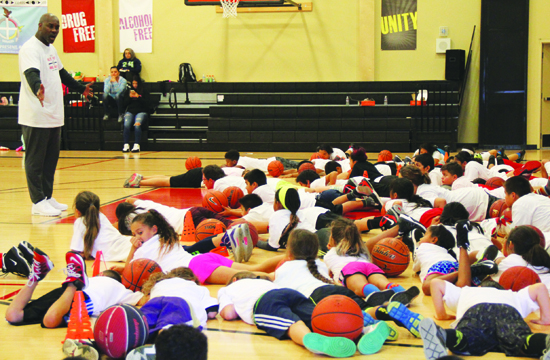 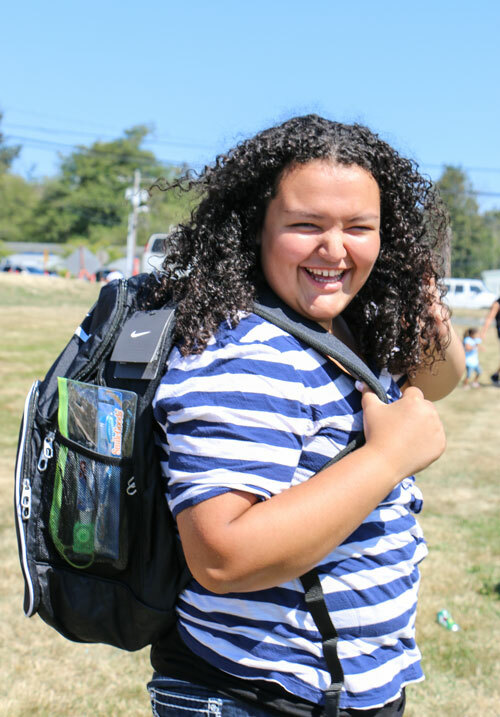 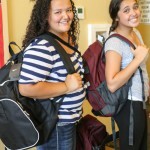 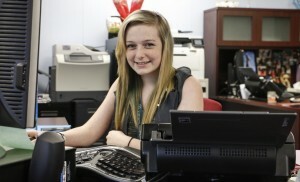 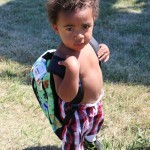 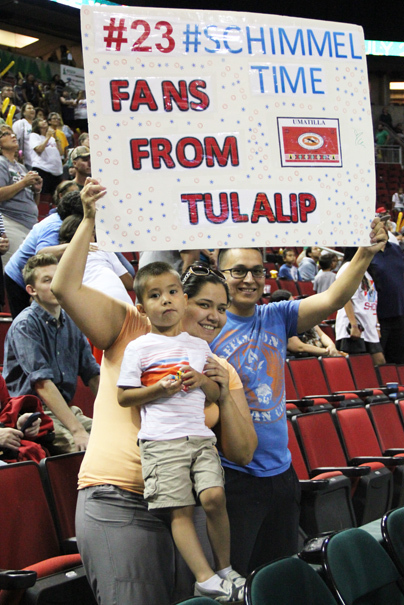 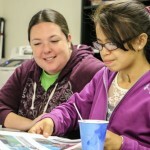 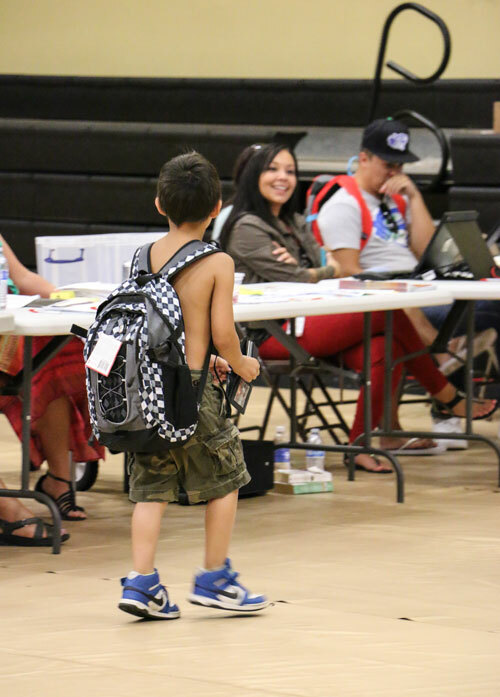 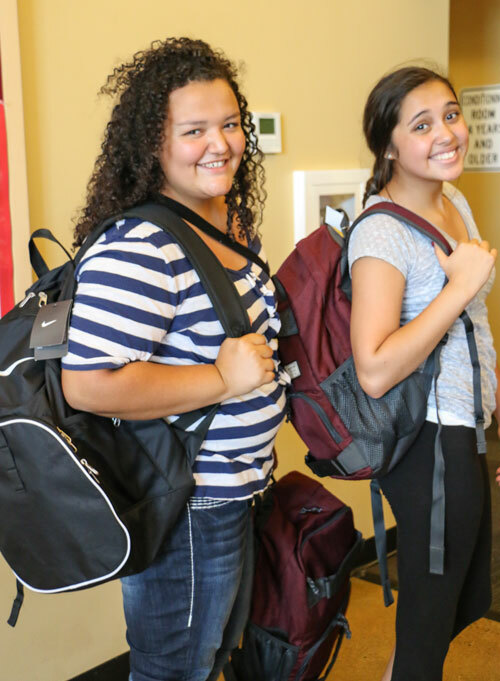 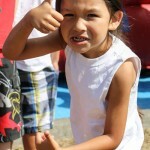 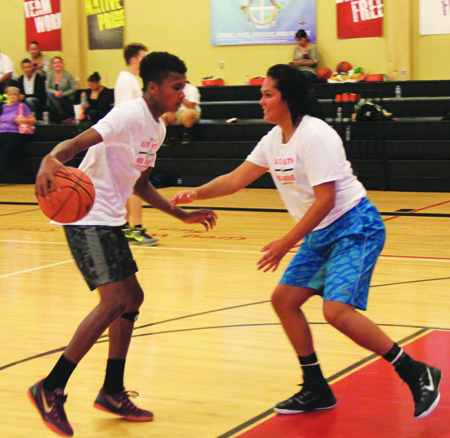 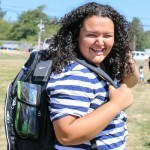 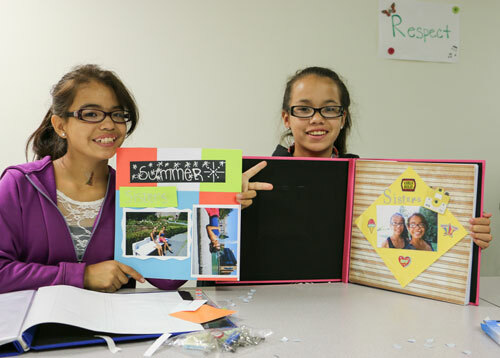 The Tulalip Boys & Girls Club is one of five locations that iheart Go! 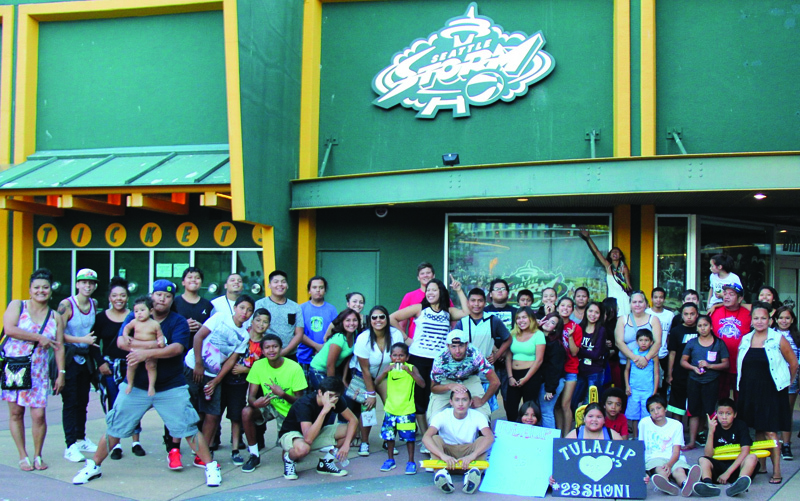 youth, known for their identical bright neon green t-shirts, reached out to.